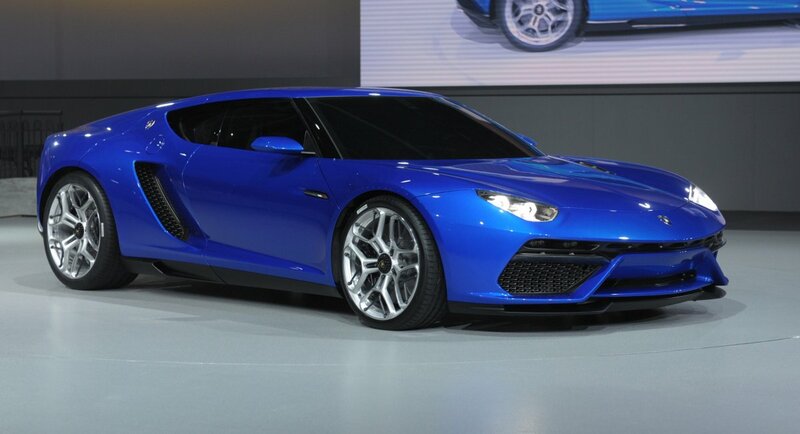 Today, at the Paris Motor Show, Lamborghini rolled out their latest creation: the Asterion LPI 910-4. Not surprisingly, this car has all of the power and luxury that we’ve come to expect from the world’s most famous high-end vehicle, delivering over 900 horsepower and a 0-62 time of 3 seconds flat. Oh yeah, and it has a vicious top speed of 199 miles per hour. But there are also more than a few surprises that have come, too. The first big surprise coming from the Asterion (which by the way is the name of the legendary half bull, half man hybrid) is that it is the first-ever Lamborghini to be a plug-in hybrid. Some people may have concerns about Lamborghini switching to a hybrid mode, but they shouldn’t. In fact, a hybrid engine can help to deliver an even more comprehensive package of power. How does the new Lambo accomplish, though. Well, the Asterion features the Lamborghini standard 5.2-liter V10 engine, which cranks out 610 horsepower and 413 pound-feet of torque. Ratcheting it up to another level, though, the Asterion adds 3 more electric motors: one for each front wheel and the other located between the engine and the gear box. Those electric motors add another 300 big ones to the horsepower, bring the vehicle up to an amazing 910 horsepower in total. Of course, power is not the only thing that this new re-designed Lambo has in its back pocket. It also has improved its fuel efficiency to unbelievable new heights. According to Lamborghini, the Asterion can operate at a 57 miles per gallon rate, which is WAY up from the Lamborghini Huracan that operated at 16 miles per gallon! The other huuuuuuge development that comes with the Asterion is its break from the body design seen in Lamborghini’s from recent decades (which truthfully was getting pretty stale and predictable). Instead, the Lamborghini went back in history for their re-design. 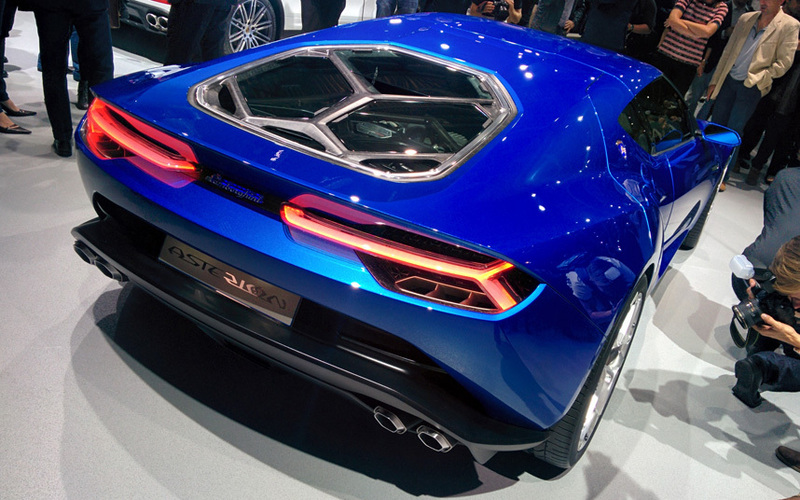 Undeniably, the new Asterion is a direct descendent of the 1970 Lamborghini Miura Jota. We can see this in the overall body shape, as well as the smoother more rounded features. So, what does everyone think about the new Lamborghini? Is it a keeper? Is the company heading a better direction? Let us know what you think? This entry was posted in Autoshows, Culture, Lamborghini and tagged 1970 Lamborghini Miura Jota, Asterion, Asterion LPI 910-4, Aventador, Huracan, lamborghini, paris motor show, Top Gear. Bookmark the permalink.